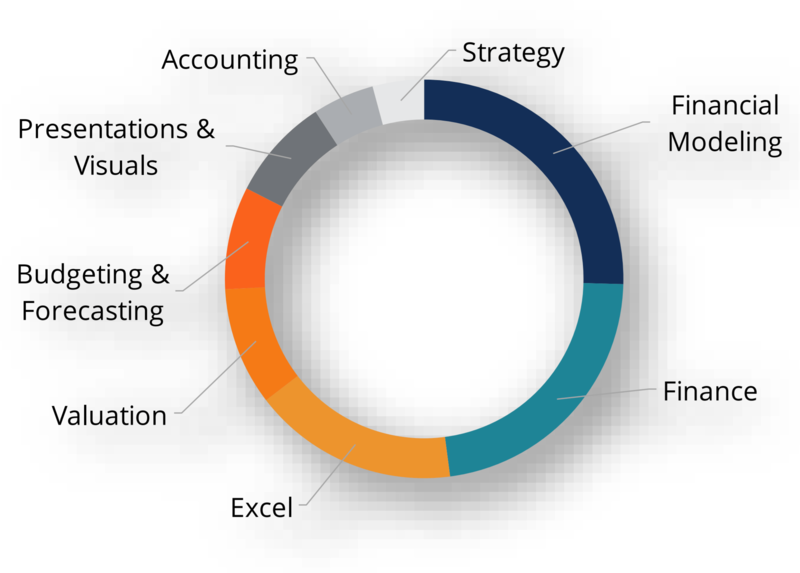 The most common financial analysts tasks include (1) gathering financial data, (2) creating spreadsheet to analyze financial information, (3) preparing departmental budgets including both capital and operating budgetsOperating BudgetAn operating budget consists of revenues and expenses over a period of time, typically a quarter or a year, which a company uses to plan its operations. Download the Free Excel Template. 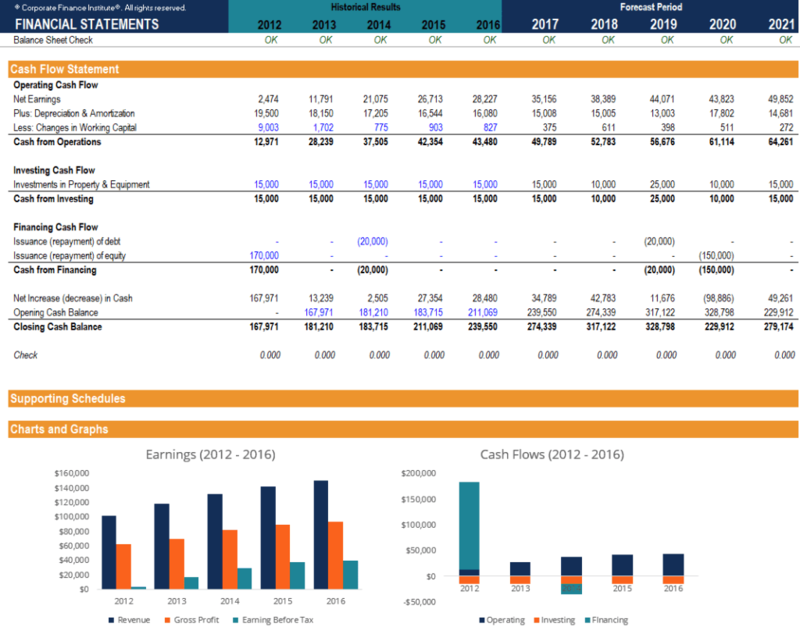 The monthly budgeting template has a column for each month and totals to be the full year annual figures, (4) creating presentations for management and the board of directors, (5) performing financial modeling and company valuation, (6) assessing mergers and acquisitions (M&A)Mergers Acquisitions M&A ProcessThis guide takes you through all the steps in the M&A process. Learn how mergers and acquisitions and deals are completed. In this guide, we'll outline the acquisition process from start to finish, the various types of acquirers (strategic vs. financial buys), the importance of synergies, and transaction costs and other corporate development opportunities, (7) updating and maintaining the corporate operating model, (8) benchmarking company performanceComparable Company AnalysisHow to perform Comparable Company Analysis. This guide shows you step-by-step how to build comparable company analysis ("Comps"), includes a free template and many examples. Comps is a relative valuation methodology that looks at ratios of similar public companies and uses them to derive the value of another business against competitors, (9) preparing financial statements (income statement, balance sheet, cash flow statement), and (10) leading and managing other analysts on the team.